Established in 1977 by William P. Fowler, The Fowler Company, Inc. offers residential real estate service to the greater Columbia area. Our company is family owned, operated, and has grown almost exclusively by word of mouth and referrals, which is testament to the level of service we provide to our clients and customers. All daily operations are overseen by Will Fowler, President and Broker-in-Charge. Our management division handles over 400 properties of varying types, including single family homes, multi-unit investment properties, apartments, condominiums, and small commercial office and retail space. Our present staff includes a full-time licensed property manager, a leasing agent, and a bevy of general and specialty contractors. We offer 24-hour, on call emergency service for all properties under our management. We also utilize the best property management software currently available, Yardi Management Systems. Our sales division offers full service listing and buyer services. We currently have six licensed agents, all of which are Realtors. We are members of both the Greater Columbia and Charleston/ Trident Multiple Listing Services. 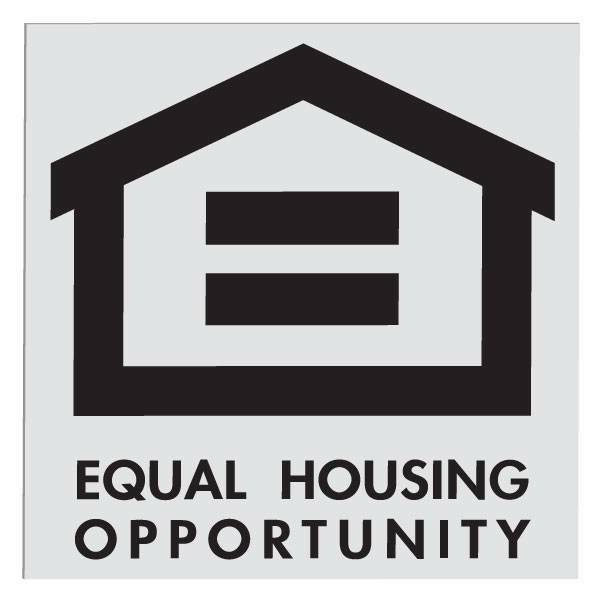 Our specialization is in single and multi-family properties. Because of our active involvement in property management, we also frequently help investors in the acquisition or divestment of income properties. Oftentimes we are able to connect buyers and sellers from our in-house portfolio of managed properties, saving both buyer and seller money. 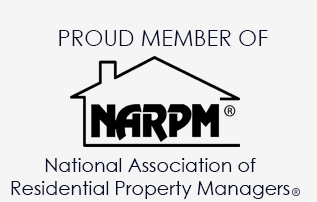 If you currently own rental property and need a professional property management company, look no further. If you are looking to purchase or sell a property, please give us a call. With over 41 years in the business, we are experts in all aspects of real estate management: marketing, tenant procurement and retention, accounting, maintenance, evictions, and collections; and sales: pricing, marketing, loan procurement, negotiating, and getting to closing. To inquire further about our services, please contact Will Fowler directly, 803-260-5512 or via email.